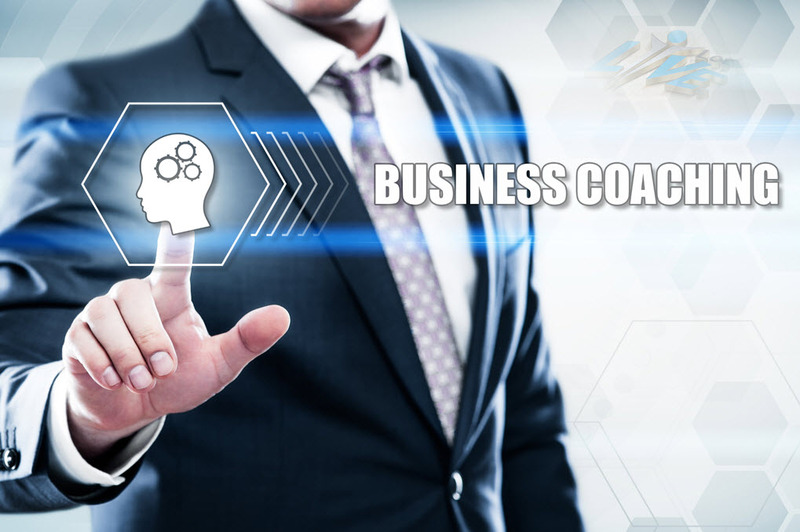 Business Coaching is an effective modern-day technique that helps small business owners achieve their goals and give their best in their professional role. Business Coaching helps you resolve issues that prevent you from leveraging your skills to the optimum towards your business goals. This is why we can also describe it as a business solution. At Let’s- Live Coaching, we offer effective training through proven techniques that work miracles to put your business on the fast track for success. There are myriad aspects that Let’s-Live Business Coaching covers and all of these align in the perfect way to create a winning environment for you and your employees. 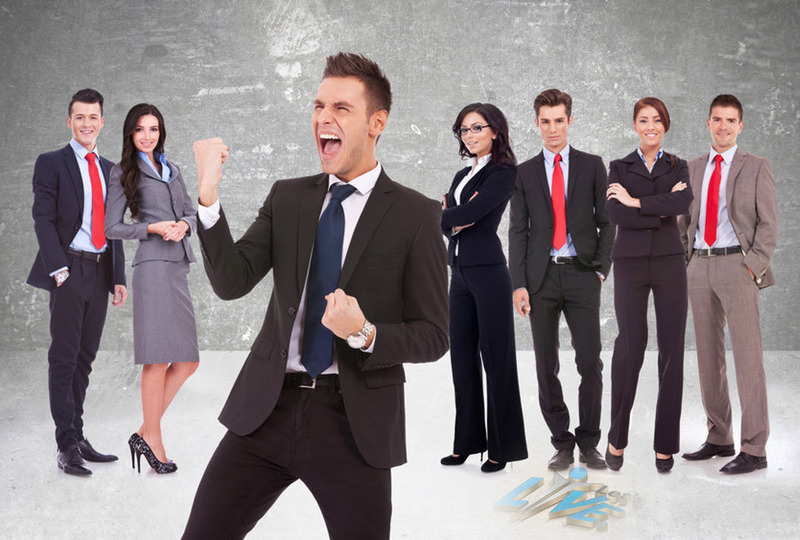 Motivated employees make all the difference to your business. Only when your employees are willing and keen to put in their best for your business can you hope to move forward at a fast pace. With Let’s-Live Corporate and Business training you can rest assured that you have all the tools to keep your staff highly motivated and inspired to put their best foot forward at work. We educate you in many ways in which you can enhance the professional skills of your staff. 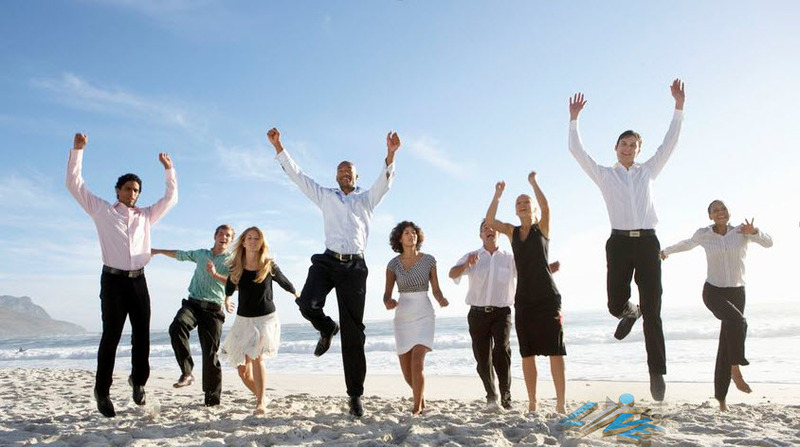 We also help you improve the emotional well being and overall wellness of your staff so that they are in a position to perform at peak efficiency for you. This can be a great advantage for you right at the time of hiring new staff members. With these skills, you can ensure that you only add those employees to your roll who are reliable, dependable, and meticulously follow a code of ethics in their professional life. Business Coaching does not just cover any aspect of your business. It encompasses sales techniques, marketing plans, team building efforts, employee productivity and much more to scale up your business efficiency.